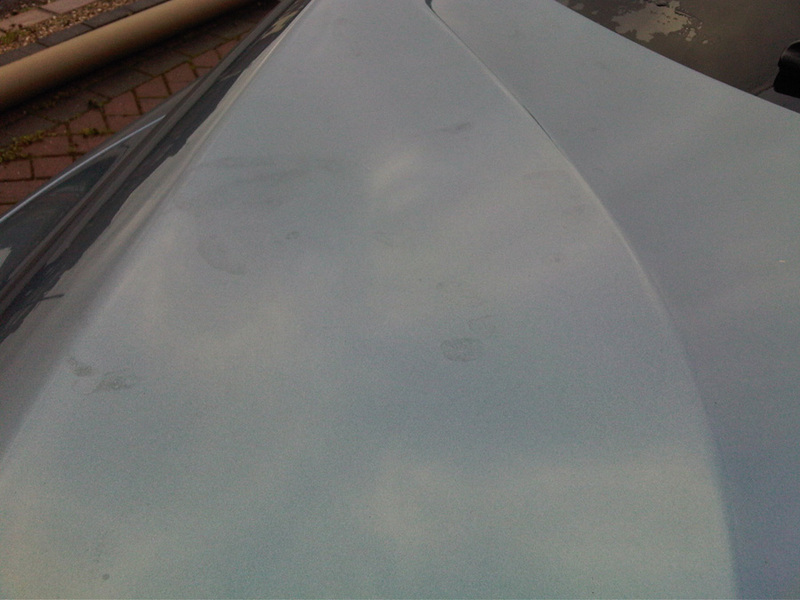 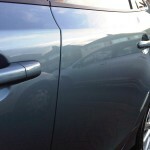 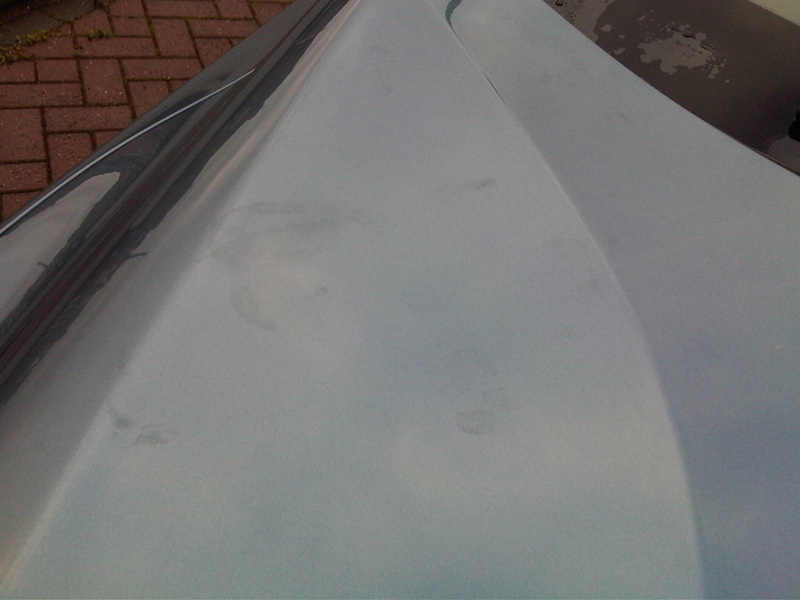 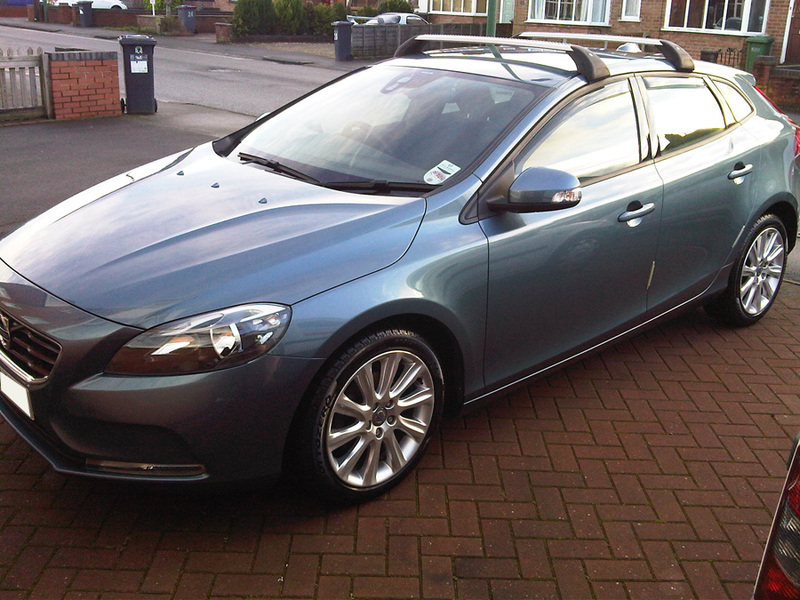 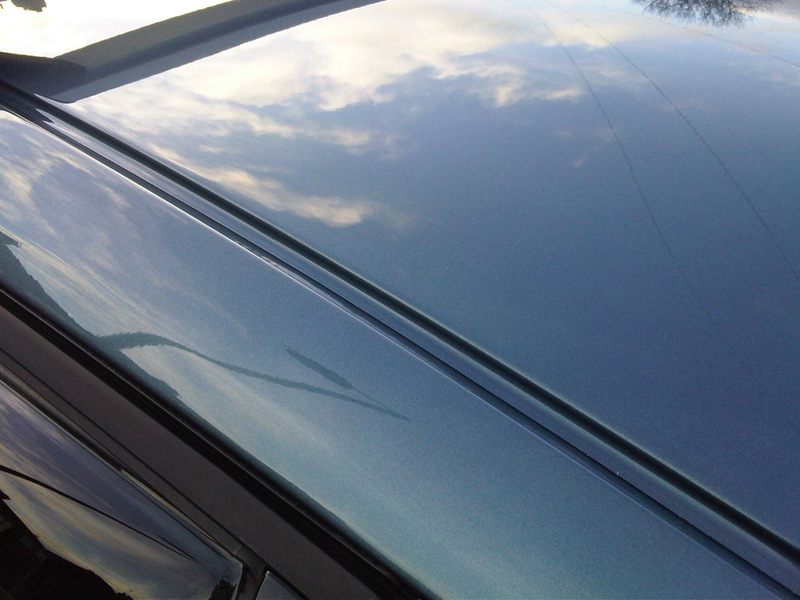 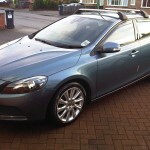 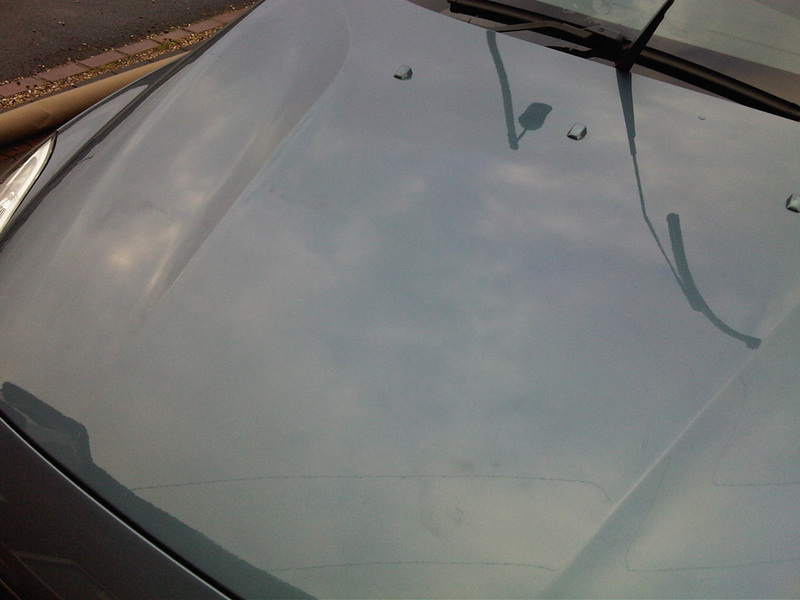 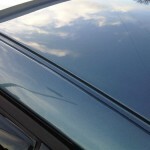 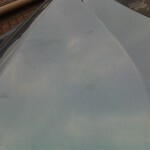 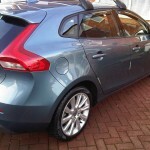 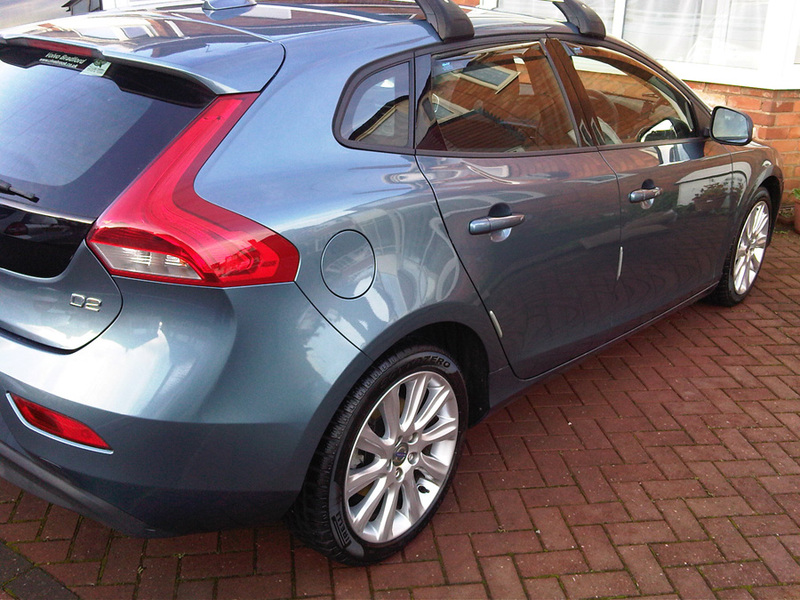 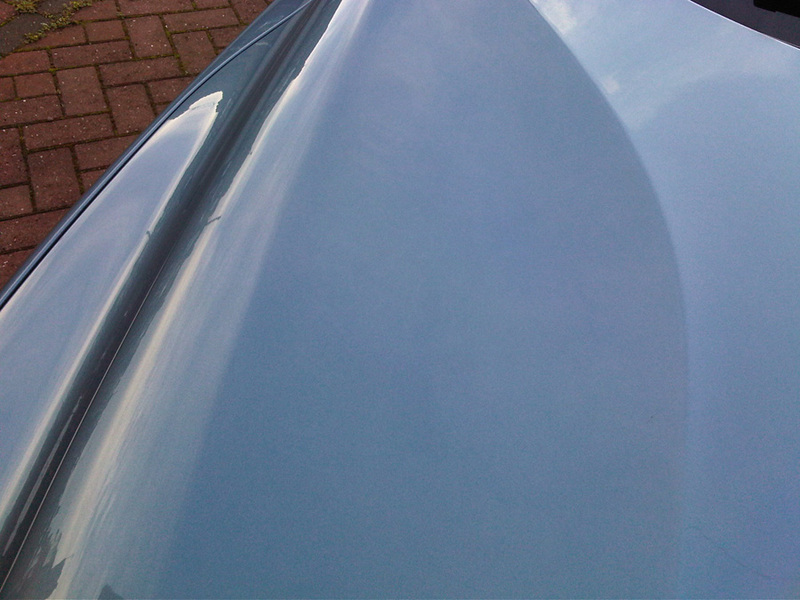 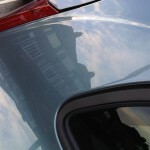 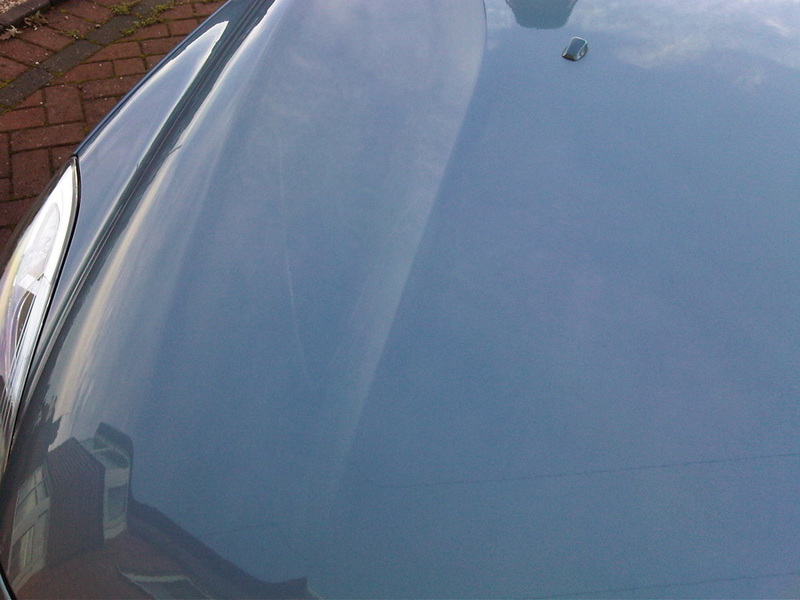 Here are some pictures of a recent full-day valet carried out on a beautiful Volvo V40. 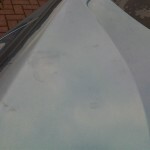 As you can see from the pictures there were several areas scattered around the bodywork which required polishing and correcting. 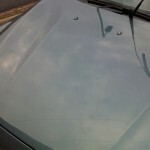 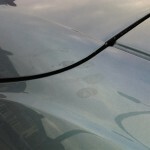 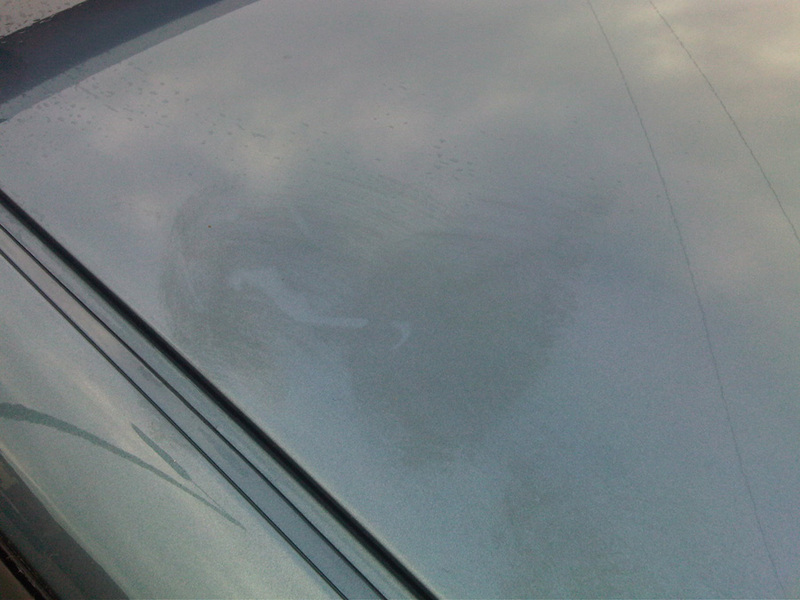 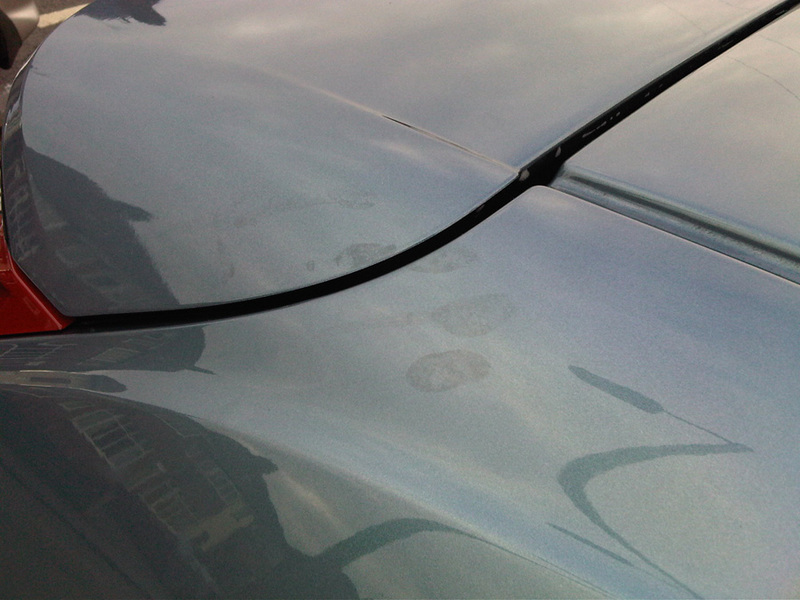 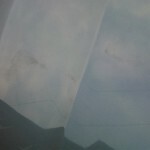 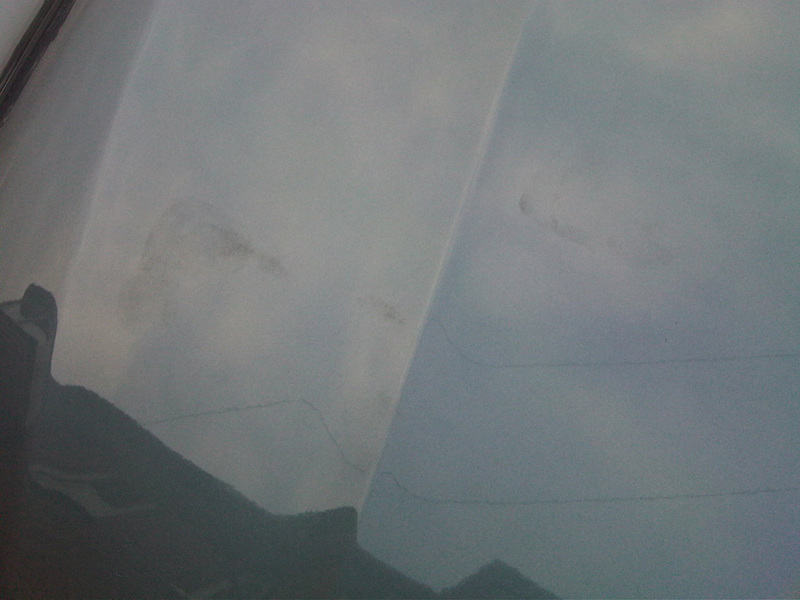 They comprised the usual offenders of grease marks, hand prints and residue from oils and other annoying substances. 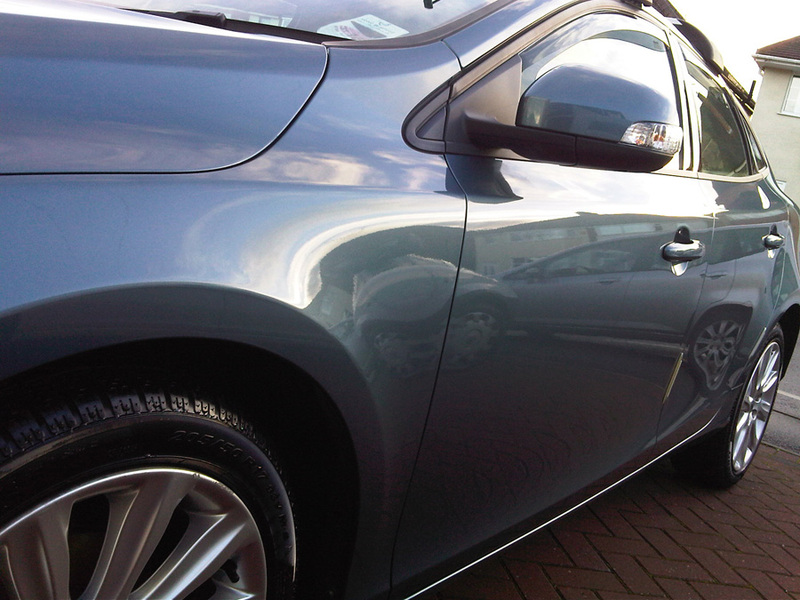 Following a multi-stage wash, clean and rinse the car then received a full polish, with special attention being paid to the affected areas. 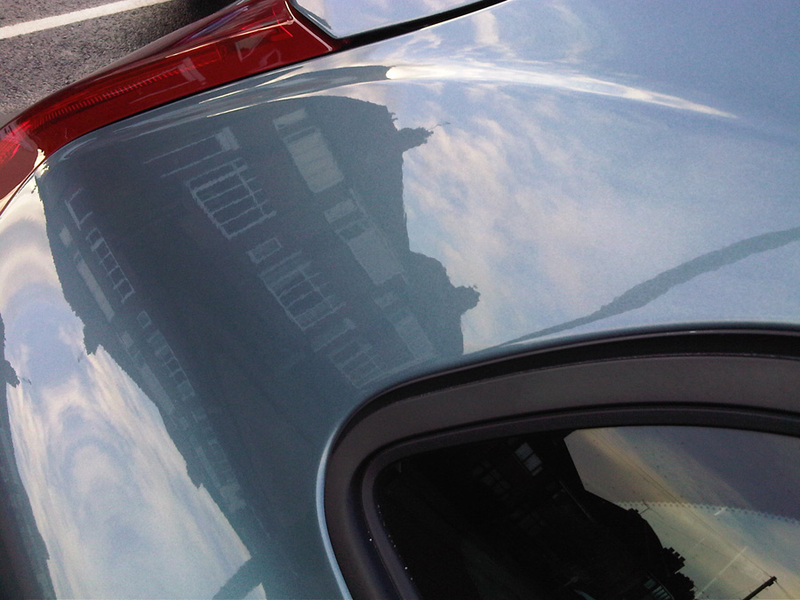 Finally a layer of wax was applied to protect the car throughout the winter. 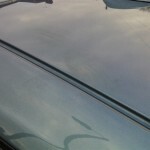 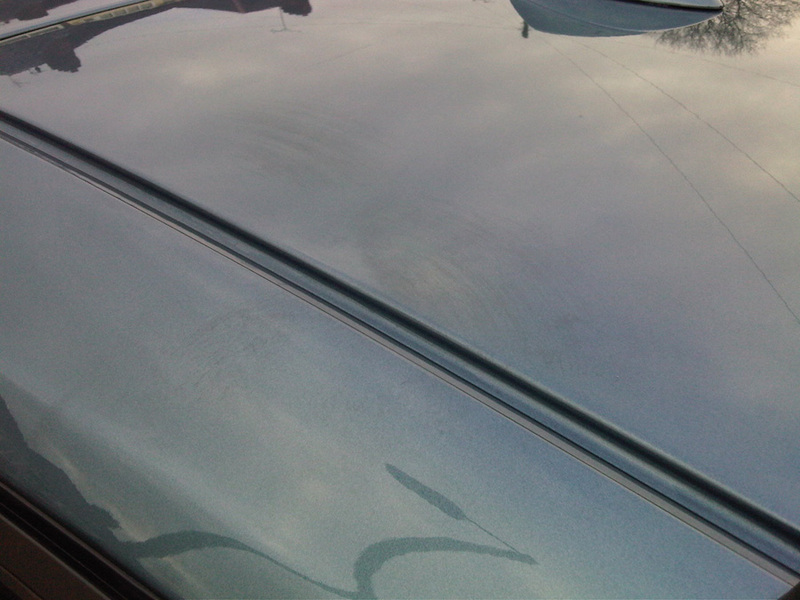 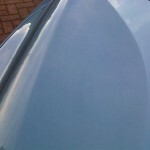 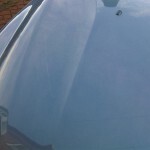 As you can see, despite the fact that the car required only a basic level of detailing, the results were nevertheless impressive, removing the offending areas and bring the car back to a high level of finish. 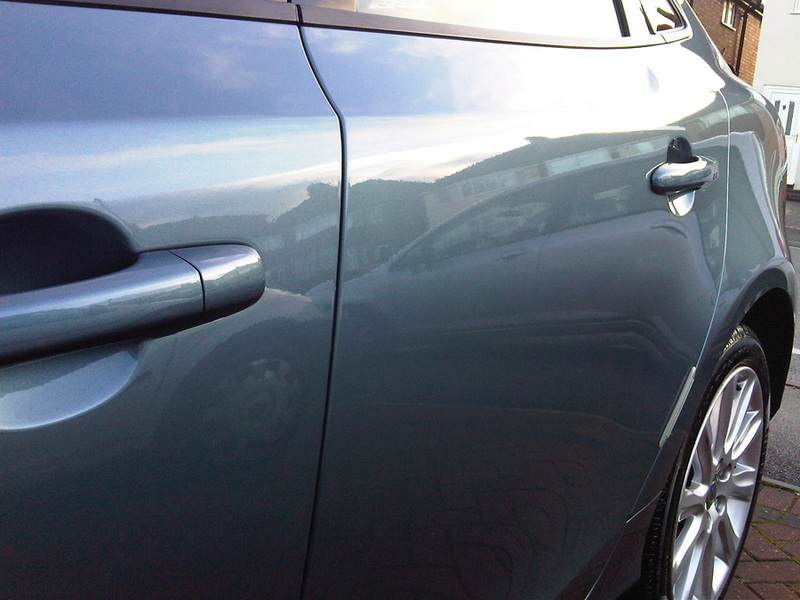 JM Valeting, Car Detailing Solihull, Birmingham and West Midlands and Mobile Valeting serving Solihull, Birmingham and West Midlands. 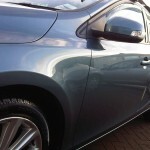 For more information on our detailing services, including enhancement detail, new car detail, protection detail and make-over detail, please visit the detailing section of our website.